These are hard times for Apple - at least when it comes to sales of its three new models. 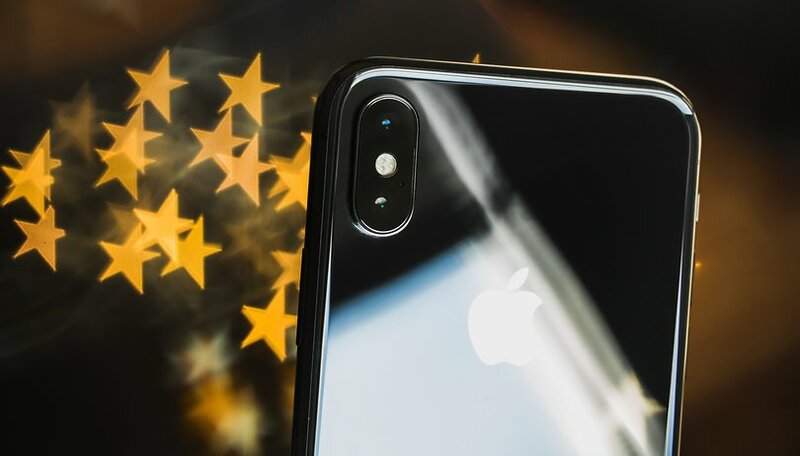 The low demand for the iPhone XS, XS Max and XR has not only led the company to cut production of all three models considerably, but has also forced the Cupertino company to look to the past for solutions. According to a report in The Wall Street Journal, Apple has resumed production of its iPhone X. It looks like one of the jewels in Apple's crown is coming back into the limelight. After taking it off the market for the launch of the new iPhone series, the X model will be in production once again. This report from the American newspaper suggests that the agreement between Apple and Samsung on producing a specific number of OLED displays would result in more iPhone X units being seen on the market. Given that demand for the latest Apple models is much lower than expected and their production has been reduced, it would not be surprising if the iPhone X came to the rescue. In addition, the report notes that producing the old iPhone is cheaper than manufacturing units from the newer series. This could help the company recover from its "slump", which was a result of its new smartphones not being received as well as expected. It seems Apple hasn't made many right moves lately. Its "cheaper" and colorful iPhone XR, which was supposed to attract more customers and "break" the market, has actually become its biggest current flop. Would you like to see iPhone X in stores again? Let us know in the comments.